All the pieces are in place for another successful Summit D&O Training Conference. 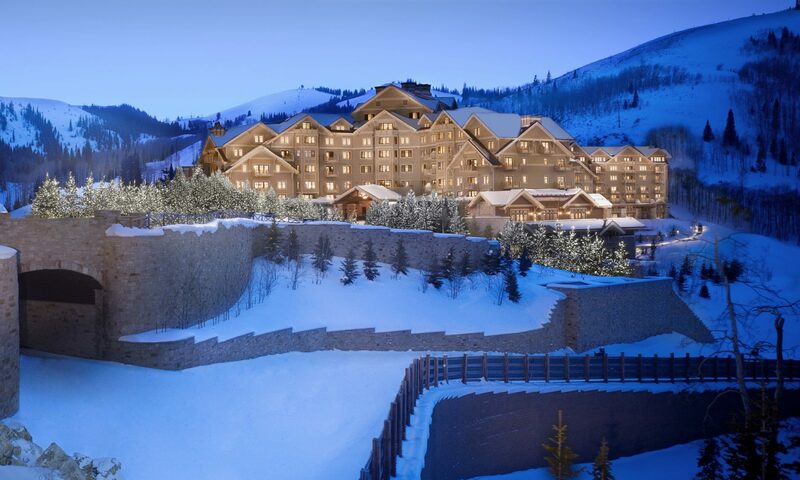 We are holding this year’s conference at the Montage Deer Valley Resort and the lineup of presenters has never been stronger. REGISTER NOW for a great conference that will help you be a better board member while providing over 9 hours of CLE and CPE and 11 NACD Fellowship hours. Pricing is a bargain at $600. Comparable Director Education Conferences cost between $2000 and $6000. We recommend UBER or Lyft for transportation from the airport to the Montage. Sponsors include the thought leaders in corporate governance and regulatory compliance. Diversified Insurance Group, EY, and Latham & Watkins are the Title Sponsors of this year’s Summit Conference. Summit is presented with the support and assistance of the NACD Utah Chapter and Brigham Young University. Gold Sponsors include DA Davidson, Donnelley Financial Solutions, Durham Jones & Pinegar, Fluid, Jones Waldo, Nasdaq, Protiviti, Wells Fargo, Woodruff Sawyer, and Zions Bank. The Summit Director and Officer Training Conference is designed for board chairs, corporate directors and senior executive officers of publicly traded corporations and corporations growing towards publicly traded status. Participants will gain insight and receive substantive instruction on topical issues in corporate governance that affect publicly listed companies and board members. The Summit Director and Officer Training Conference is co-chaired by Spence Hoole, President/CEO of Diversified Insurance Group, and Robert Gross, President, NACD Utah Chapter.